Quality – a great cup of coffee and flavour variety that delivers to the needs of your guests. 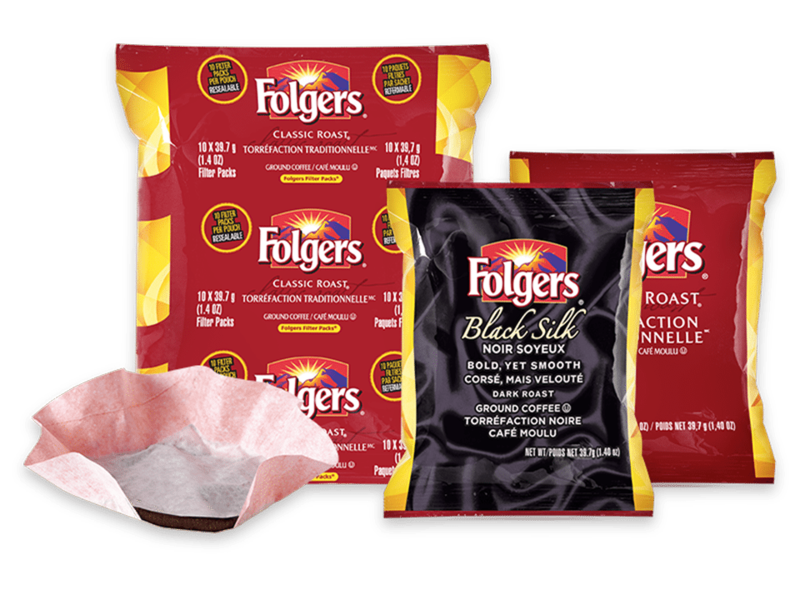 Consistency – every cup achieves the same high quality, supported by the expertise of North America’s largest roaster and the Folgers® brand name. Reliability – high-tech coffee equipment backed by a knowledgeable, experienced equipment service team. Sustainability – eliminates waste and creates a smaller overall footprint, by eliminating messy filters and individual packaging. Learn more about our coffee systems below. Perfect for lower volume, front of house applications. Capable of serving coffee and specialty beverages. This coffee system is ideal for the perfect cup of coffee, latte, mocha, cappuccino, and more. Excellent coffee equipment choice for self-serve areas, staff rooms, or cafeterias. Perfect for higher volume areas, this coffee system has it all to help keep up with your needs. A workhorse commercial coffee machine capable of keeping up with even the highest volume locations. Cold beverage dispenser delivers superior drinks consistently glass after glass.